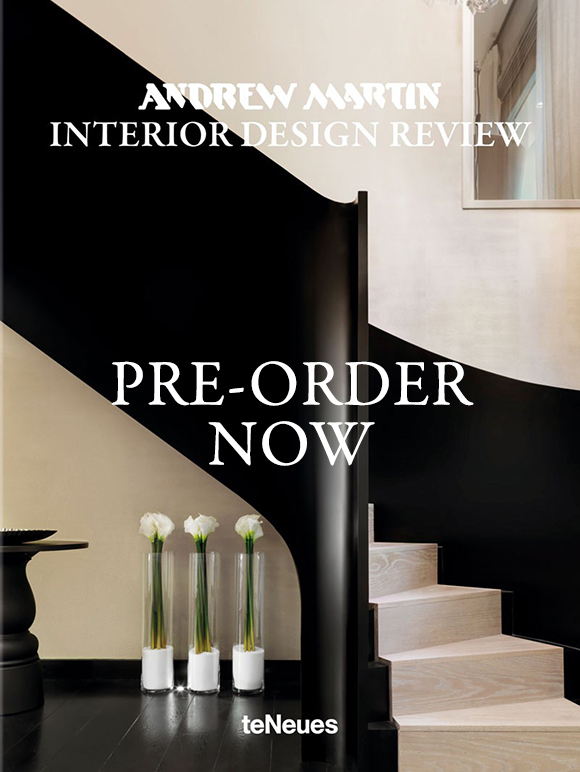 The next edition in Andrew Martin's inspiring Interior Design Review books is soon to be released. I'm sure you know the deal with this series which has a cult following among interior designers. A huge congratulations to all of you. Your work looks stunning! If you'd like to preorder a copy please email/call our Sales Service. As usual we are only ordering a limited number so it's definitely first come, first served. Contact our Sales Service for more information.